If you’ve tried every cream and serum on the shelf and are still unhappy with your skin, it’s time to work from the inside out—with all-natural skincare supplements from Advanced Nutrition Programme. We know how frustrating it can be when your meticulously handpicked skincare routine stops working. Every time you think you have the perfect combination of products, your skin suddenly changes leaving you back at square one. For those that suffer with acne and regular breakouts this can be especially frustrating. 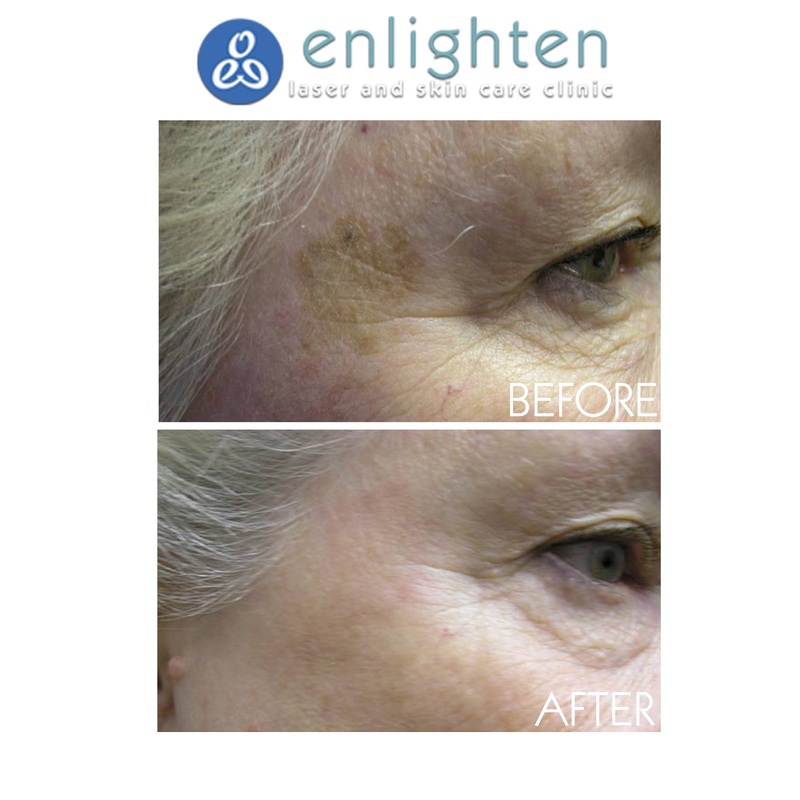 If you are tired of spending hundreds on products that just aren’t working, talk to the skin care experts at Enlighten Laser and Skin Care Clinics about the Advanced Nutrition Programme. 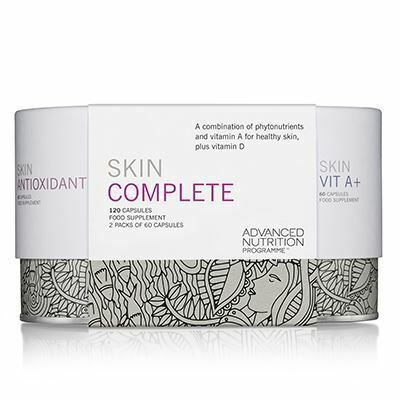 No matter what your skin concern, the skincare supplements from Advanced Nutrition Programme (ANP) are proven to help reveal your best skin from the inside out. 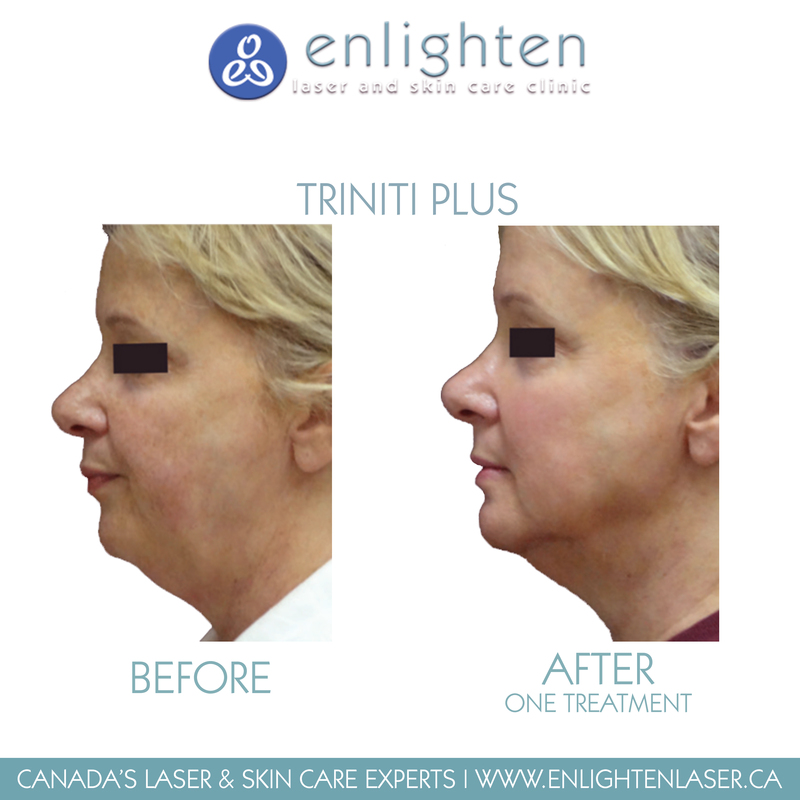 To ensure our clients continue to have great skin months after their laser treatments, we carry a range of ANP products at all nine of our Enlighten Laser locations across Canada. Here are some of our favourites. 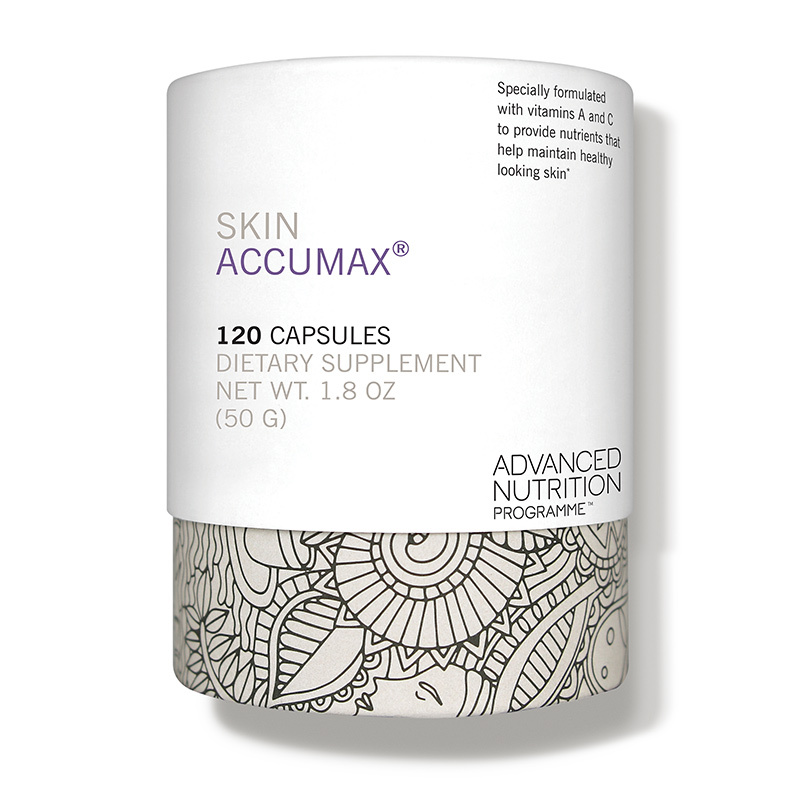 Among their many products, ANP’s most popular is the acclaimed Skin Accumax supplement for problem skin. These capsules pack in a serious amount of skin benefitting ingredients, such as vitamins A, C and E, as well as their own patented ingredient known as DIM. The scientific formulation works from the inside out to help nourish all layers of the skin and enable active nutrients that work better together than they would individually. These tiny pills are your skin’s ultimate defence against acne causing bacteria. No other supplement on the market has such a unique and effective blend of ingredients. With no harsh chemicals, no artificial flavourings and no gluten or dairy, Skin Accumax is made to support overall skin health. No matter where you may suffer from breakouts (on your back, chest, shoulders, etc.) 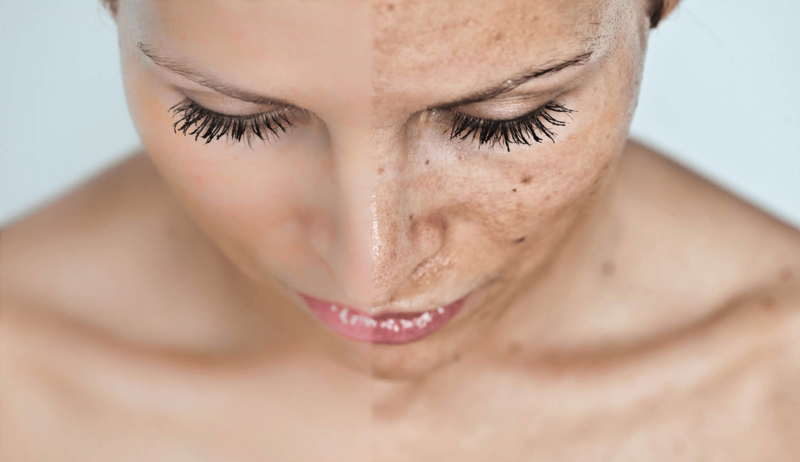 Skin Accumax can help to painlessly clear your skin. Visit us in clinic to talk with one of our skincare experts and see if Skin Accumax is right for you. Click here to find the Enlighten closest to you. 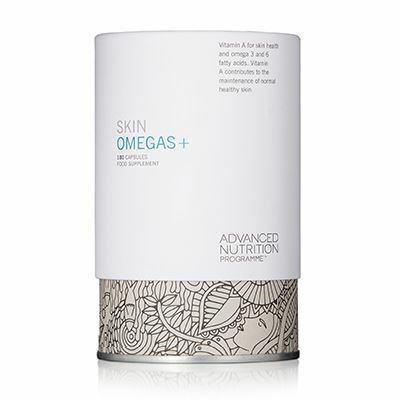 You may already know that taking fish oil supplements is beneficial to your skin—but ANP’s Skin Omegas+ takes it to a whole other level. 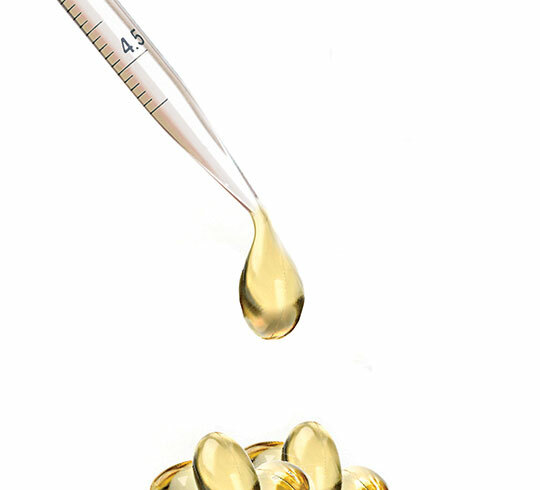 Fish oil alone contains important omega-3 fatty acids, however Skin Omegas+ combines EPA (an important omega-3), GLA (an important omega-6) dervied from Evening Primrose Oil, and an addition of vitamin A, a key ingredient for optimal skin health. The omega-3 fish oil is sourced using ethical methods that conserve marine habitats and resources, so you can feel good knowing your supplement is pure and environmentally friendly. Over time and continued use, skin will start to appear smoother, firmer and much more hydrated. 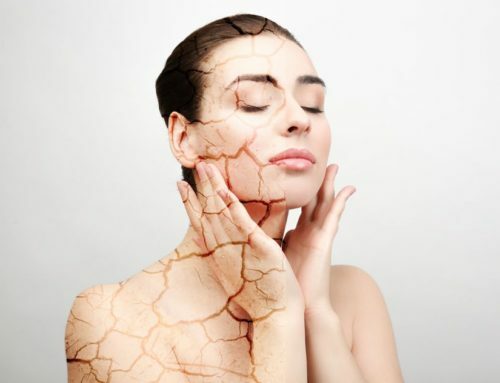 Dull, lifeless skin will start to naturally bounce back, something that skincare products simply cannot do. With Skin Omegas+ every layer of skin is thoroughly nourished and can even improve your vision and immune system. To learn more about Skin Omegas+ many benefits, speak to one of our skincare experts at one of our nine locations across Canada. Even if you are completely happy with your skincare routine the Skin Complete can help bring your skin’s health to the next level. 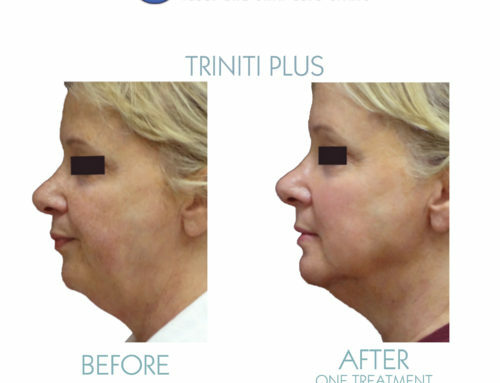 This unique treatment combines two supplements to create a healthier looking complexion. The first is Skin Antioxidant, which contains a ton of antioxidants that helps to safeguard skin from external stressors. The second is Skin Vit A+, which includes both vitamin A and D to rejuvenate and renew the skin. All of these combined ingredients are a force to be reckoned with. 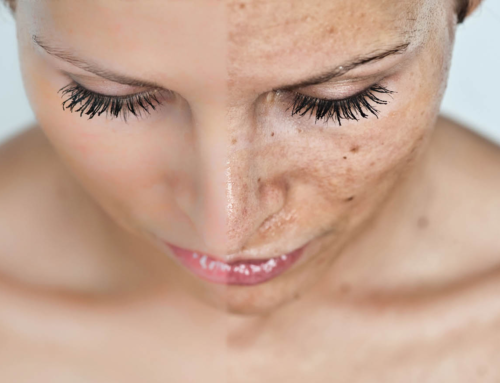 Fine lines and signs of photodamage are able to be greatly minimized, creating a more even skin tone. Your overall health is also improved, as key ingredients like vitamin D are proven to help with bone and muscle health, as well as the immune system. 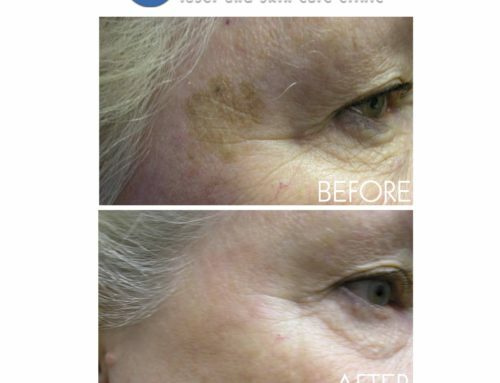 Skin Complete is your first step to better, healthier skin. No matter which Advanced Nutrition Programme supplement you choose, you can rest assured your skin will be happy, healthier and more beautiful. Visit any one of our nine locations across Canada to speak with one of our skincare professionals about these revolutionary products.